Ww,nice step/step recipe dear .Luv it. love the sundal. great recipe. wow! healthy n tasty. very nice. Very yummy looking sundal.........thanks for sharing. 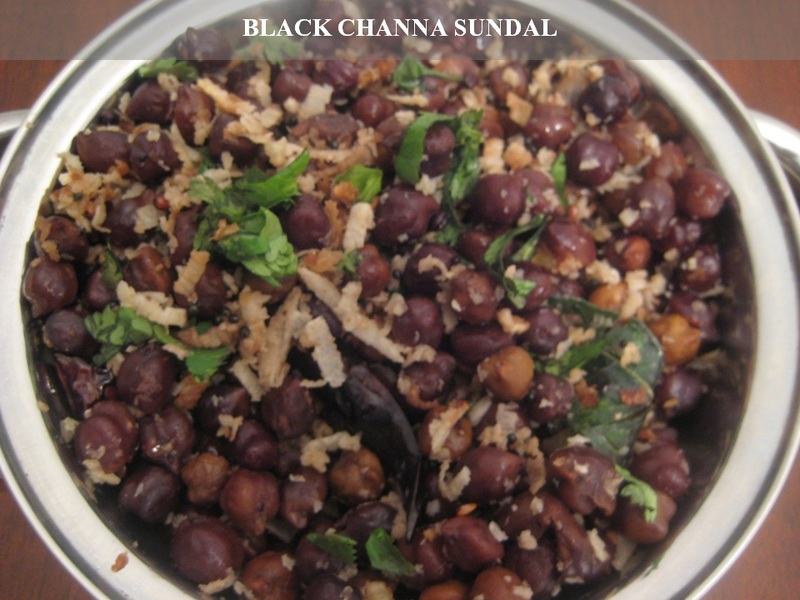 Very healthy and tasty looking sundal. Nice and delicious sundal !! looks really delicious and healthy. Always my most fav. sundal - looks delicious!